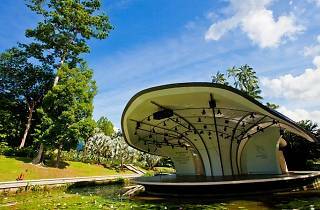 Celebrate the 110th anniversary of the National University of Singapore (NUS) with a concert at the Botanic Gardens, the very first UNESCO World Heritage site in the country. 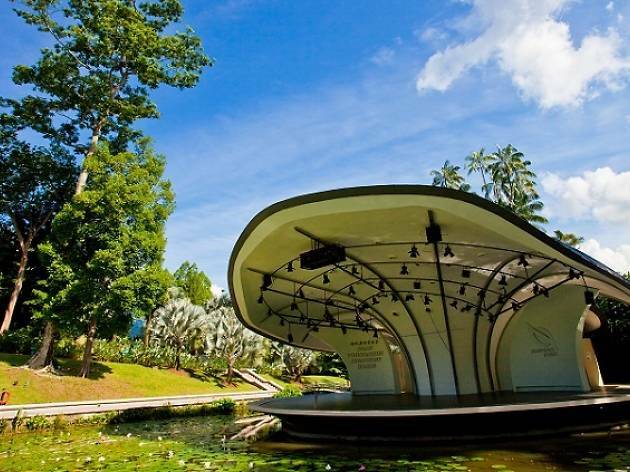 Gather up your friends and pack a picnic to watch the NUS Yong Siew Toh Conservatory Orchestra conducted by Jason Lai, as they play tunes like 'Waltz of the Flowers' and the Harry Potter soundtrack. Also keep an eye out for local instrumental band The Lorong Boys, magicians and balloon sculptors from 5pm.